In addition to these physically painful symptoms, many who struggle from chronic headaches will develop additional symptoms, such as nausea, impeded vision, difficulty concentrating, severe fatigue, and even difficulty sleeping.While there are some situations in which the cause of your headaches or neck pain may be clear, such as being in a recent car accident or suffering a sport-related injury, in many situations the cause is not as obvious. In some situations, serious pain can develop from issues that you may not take seriously, such as poor posture or even dietary concerns. Driving long distances or working for hours on end at your desk can also weigh heavily on your neck and can lead to chronic migraines. It is common for a physical therapist to have to spend time working with you to determine what might have caused the pain in the first place. Determining the cause of the pain can increase precision for treatment in alleviating pain, as well as help you to prevent the injury from happening again in the future. 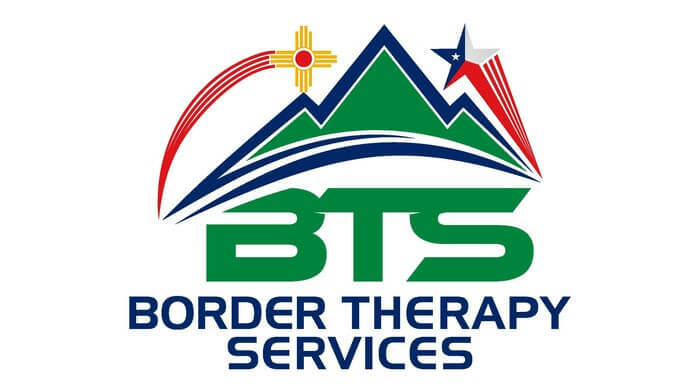 Contact us at El Paso, Horizon City, TX & Las Cruces, NM centers so our physical therapist can help you quickly resolve the debilitating neck pain you’re feeling now – and learn how to prevent it in the future.